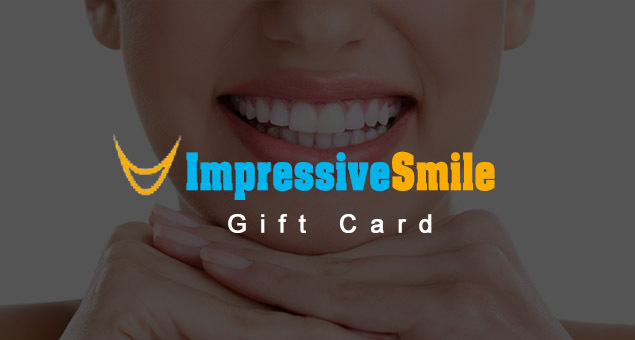 Share smiles with your loved ones by sending them Impressive Smile Gift Cards & Gift certificates. 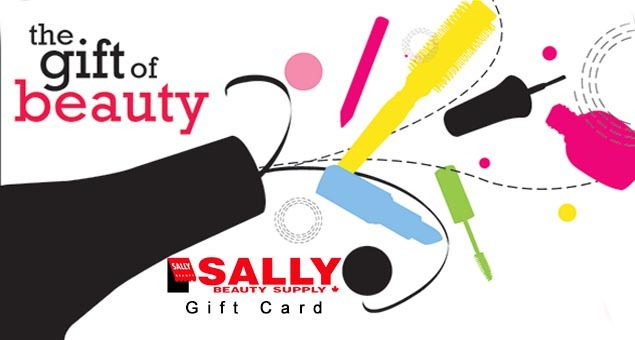 Let them shop some oral health care like dental guards, Deep Cleaning Finger Toothbrush, tooth and gums tonic, etc. 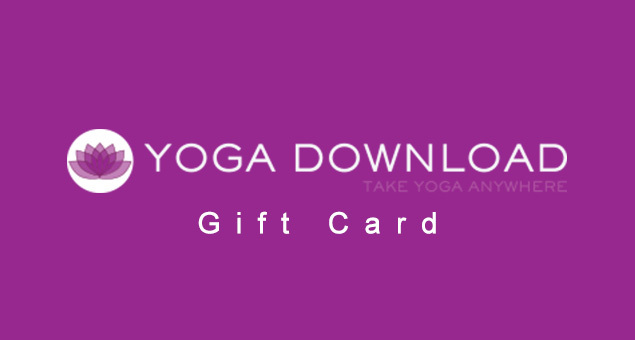 You can also purchase the card that starts from $5 for yourself as well. 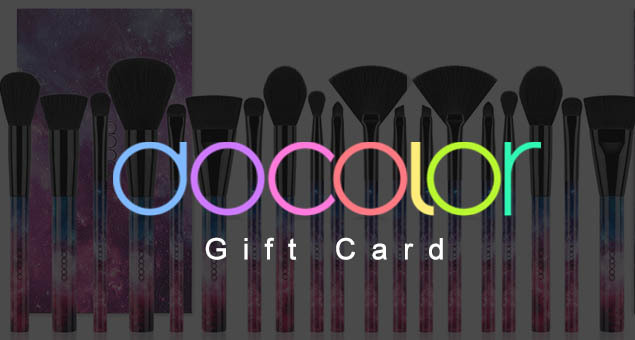 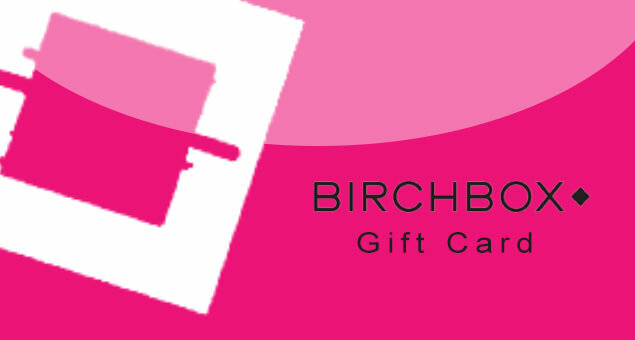 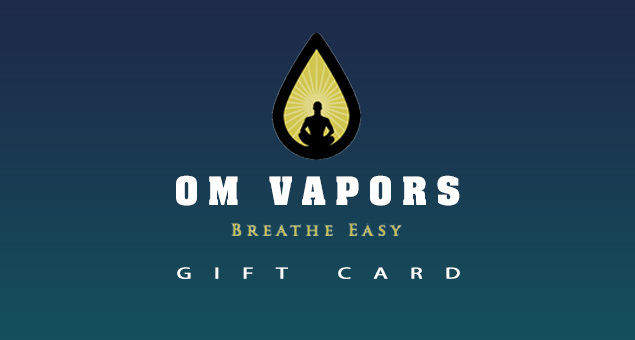 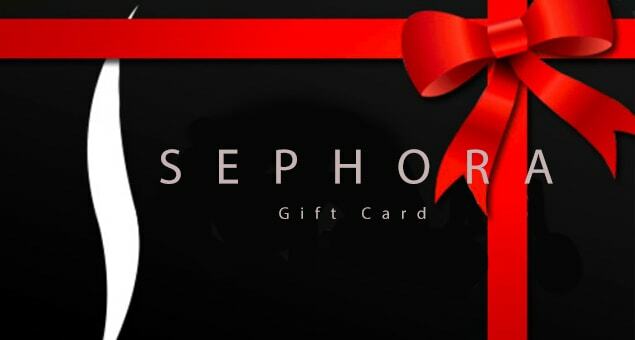 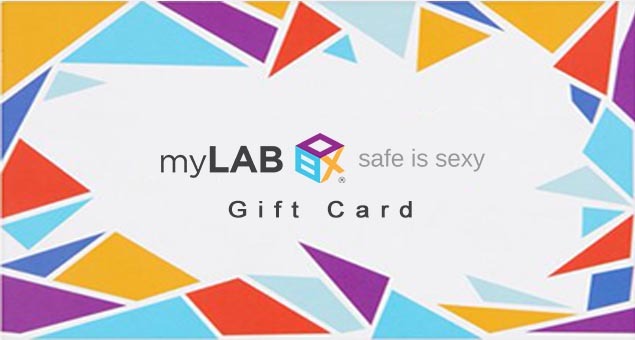 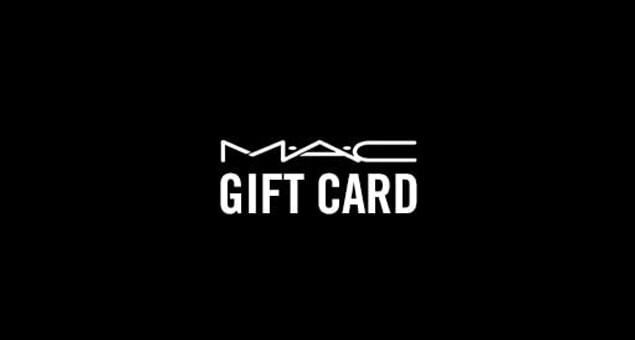 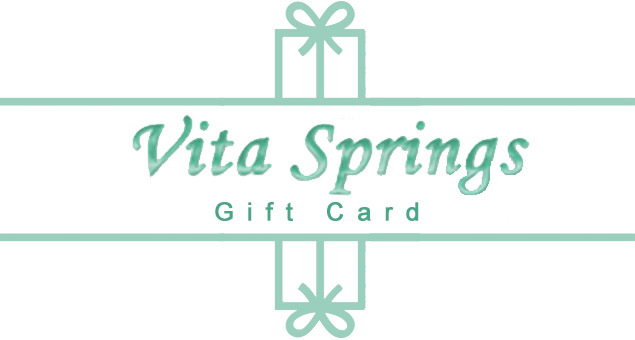 Send a gift to you from you in the form of a gift card.